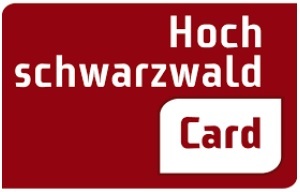 The “Hochschwarzwald Card” offers you daily using of over 70 free time attractions: ski pass, waterpark, amusement park, golf /greenfee), shipping tours and more. You will get the card on your day of arrival if you stay 2 nights or longer. High mountains with unique character, flowerful meadows, romantic valleys with murmuring brooks and endless forests full of wildlife shape the image of the cultural landscape of the southern Black Forest. 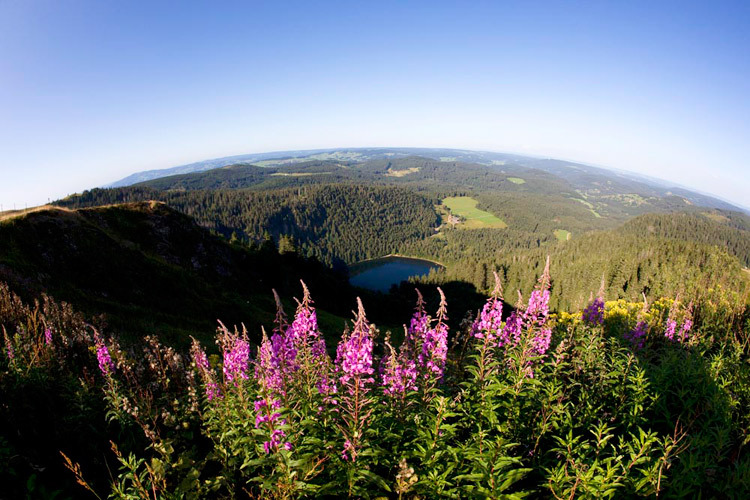 Throughout every season of the year, the Feldberg region is a central point of attraction for tourists and at the same time the heart of the biggest and oldest nature reserves of the land Baden-Württemberg. 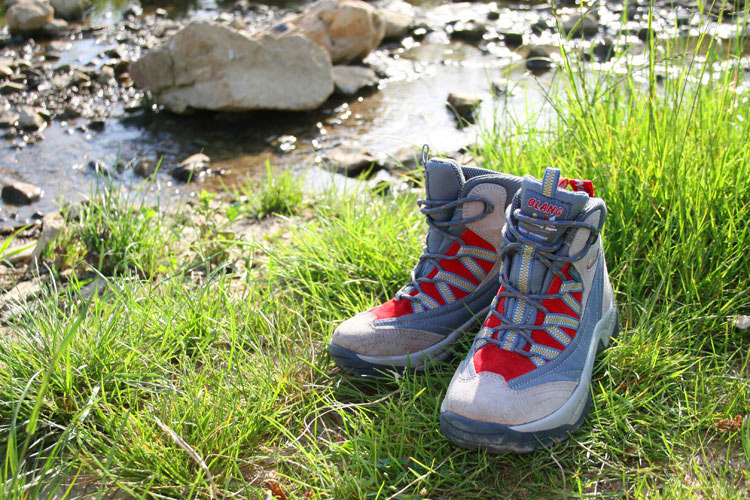 The richness of rare vegetation and wild animals and the variety of semi-natural habitats are the natural treasures of the Feldberg and its environment. With 1.493 meters, the Feldberg mountain is the highest peak of the Black Forest and belongs to the climatic health resort Feldberg. 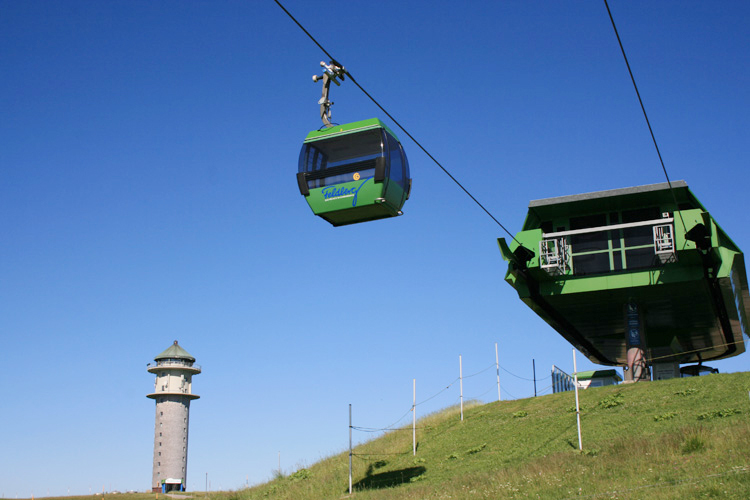 Feldberg-Ort is the highest situated cummunity of Germany and offers great opportunities for any kind of recreation or activity holiday. Feldberg invites you to discover and experience – be enchanted by the many facets of the Black Forest and get to know it from its most beautiful sides. Independent from age and interest, everybody comes here at his expense. So many possibilities are rarely found in one place: endless meadows to hike, colourful forests to bike and mountain bike, deep blue lakes to swim, interesting towns to stroll through. All around the Feldberg, idyllic paths lead the way to fabulous panoramas, which want to be explored actively or with calm and silence. Just in front of our hotel doors, you find THE winter sport paradise in the Black Forest where you can run to the valley by ski, snowboard and sledge on the most beautiful slopes. 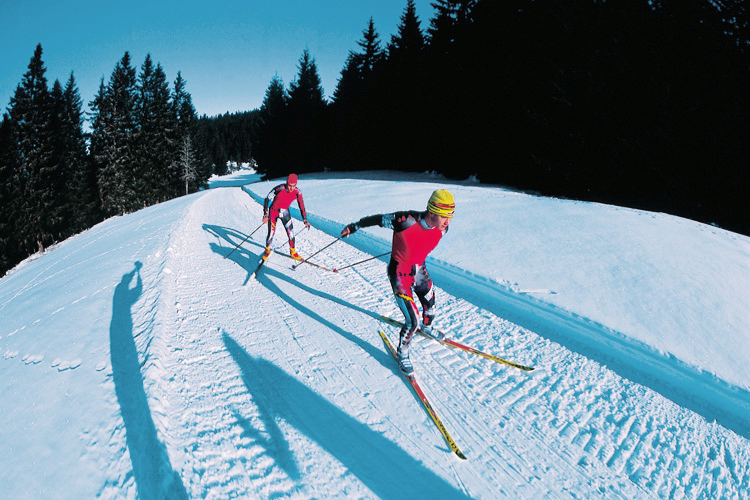 Well-defined cross-country ski trails are in immediate proximity. The fantastic snowy landscapes with their nearby lakes invite with their impressive beauty to long snow-walks and winter hiking tours.